Enjoy appetizers, cash bar, live auction and entertainment all night long! 100% of the proceeds benefit the Positive Resource Connection. 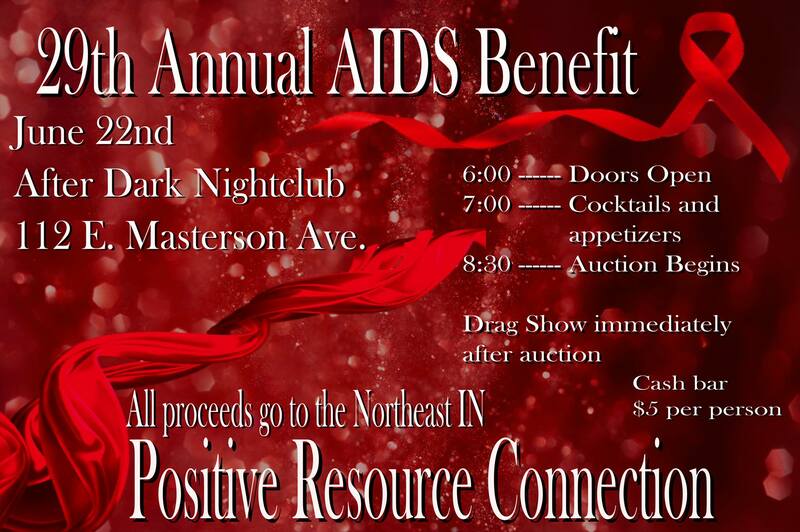 This event is brought to you by After Dark Nightclub and Della Licious.